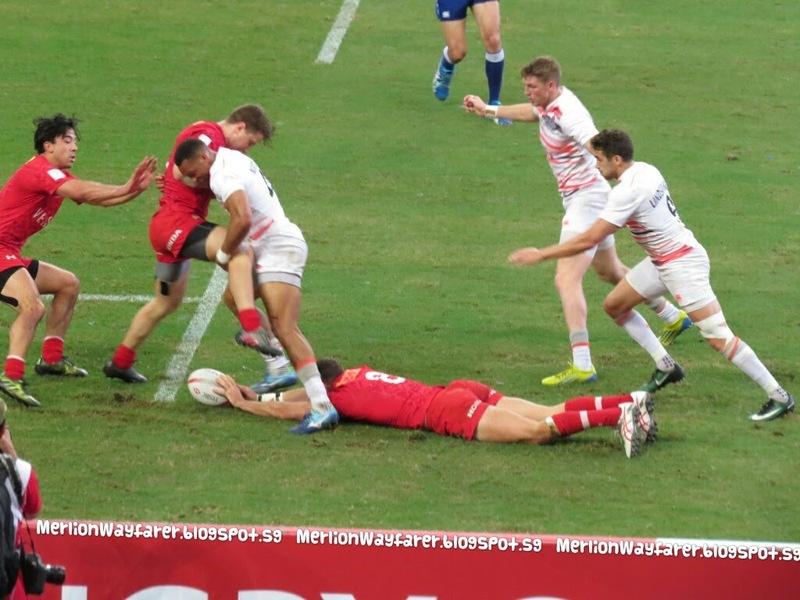 On a weekend of upsets and shock defeats, the Canadian 7s team beat the United States 26-19 to win the HSBC Singapore Rugby 7s 2017 after a fantastic run that saw them beating 12-time Series champion New Zealand 26-14 in the quarterfinals and Rio Olympics silver-medallist England 17-5 in the semi-finals. 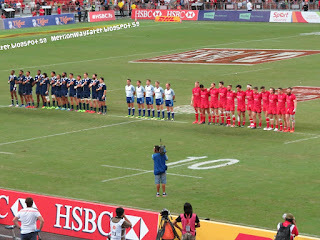 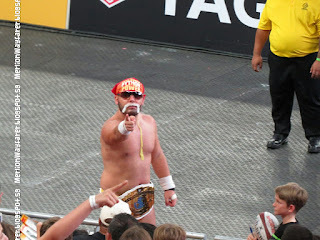 "We showed up today, we showed the world we can beat anyone. 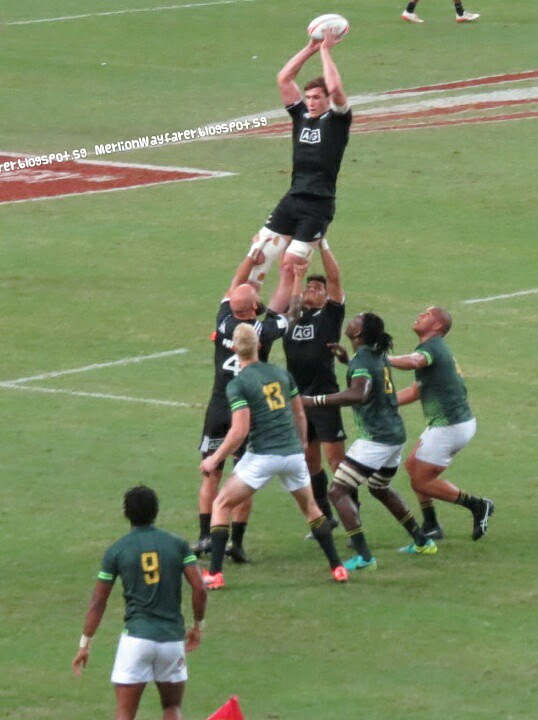 We beat three of the best teams today. 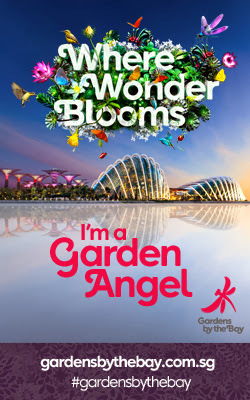 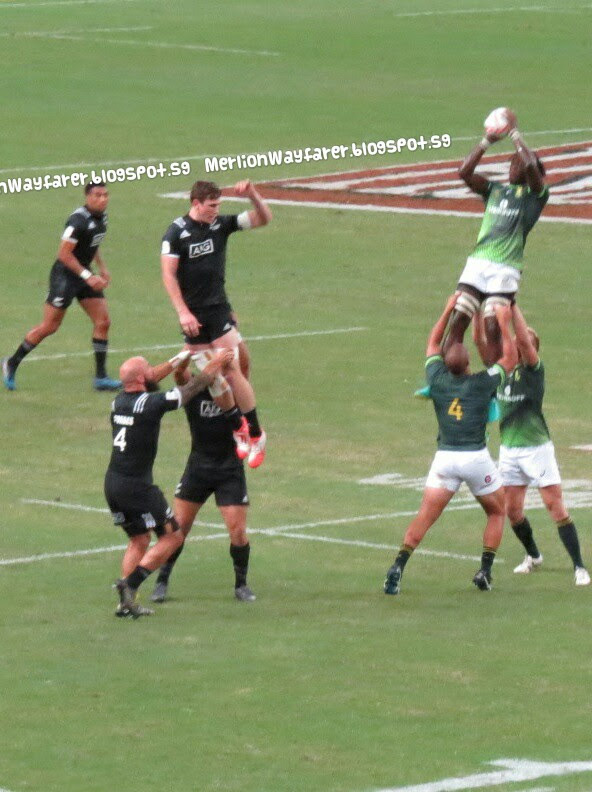 We are flying. 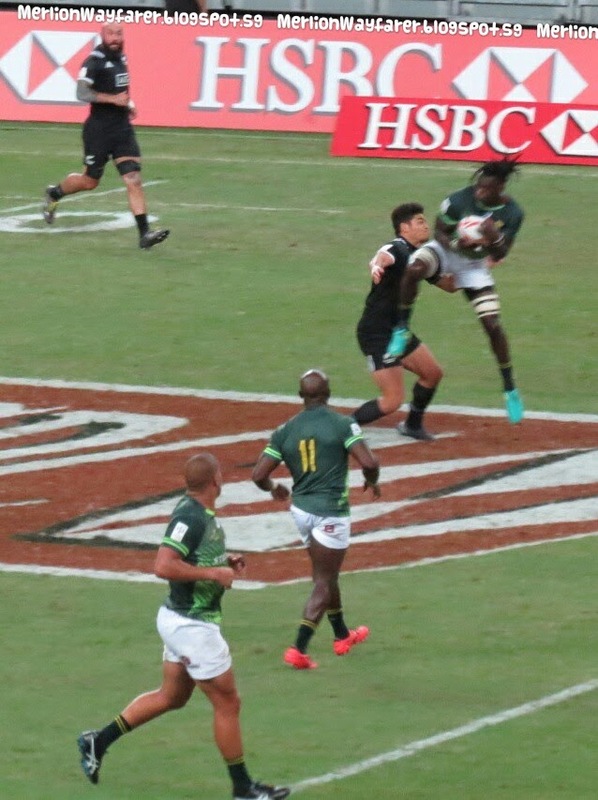 An unbelievable feeling." 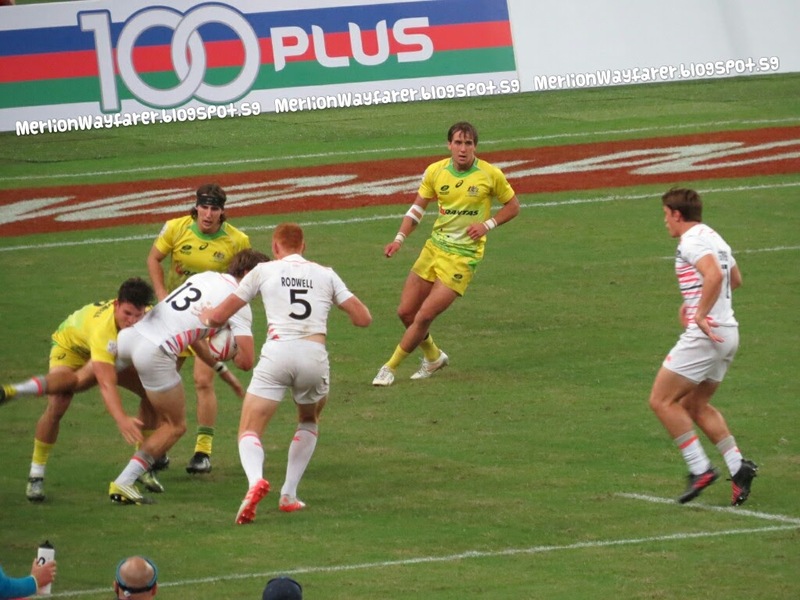 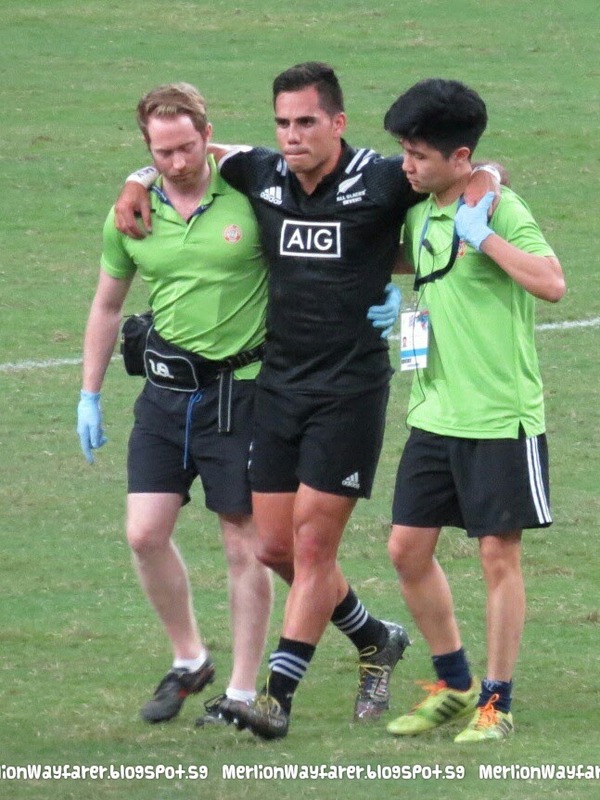 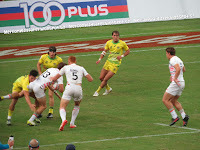 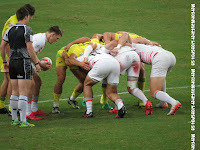 The Singapore 7s final at the National Stadium saw Canada racing to a 19-0 lead in the first half after tries from Matt Mullins, Harry Jones and Mike Fuailefau with HSBC Player of the Final Nathan Hirayama converting two of three attempts. 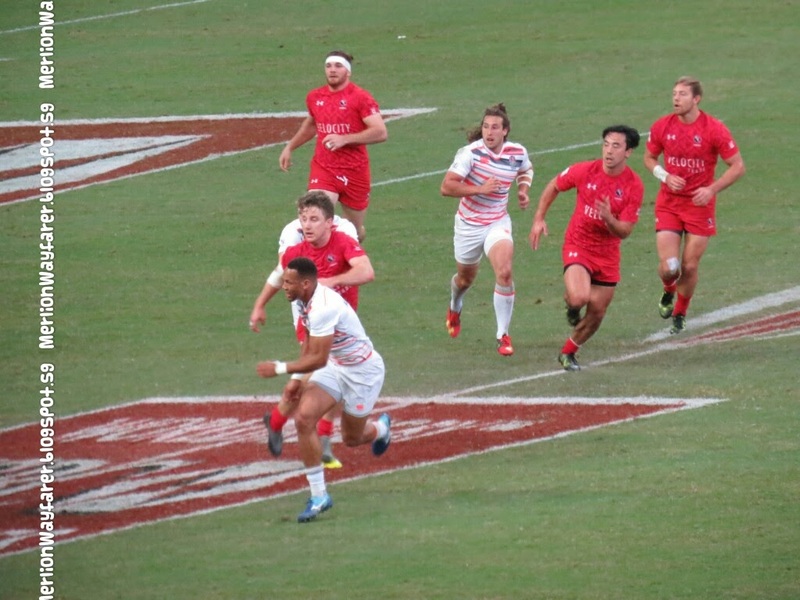 Before halftime, the Americans burst into life through a try from Stephen Tomasin and a converted try by Perry Baker to close the gap to 12-19. 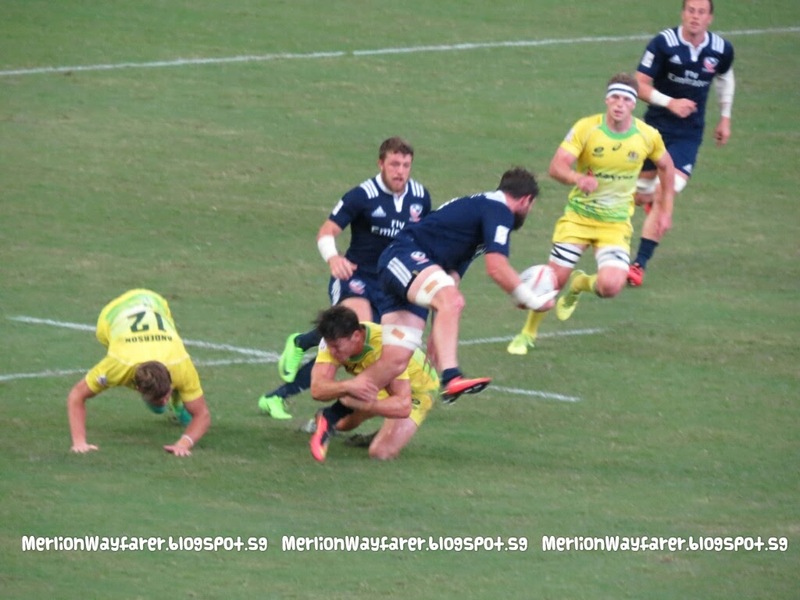 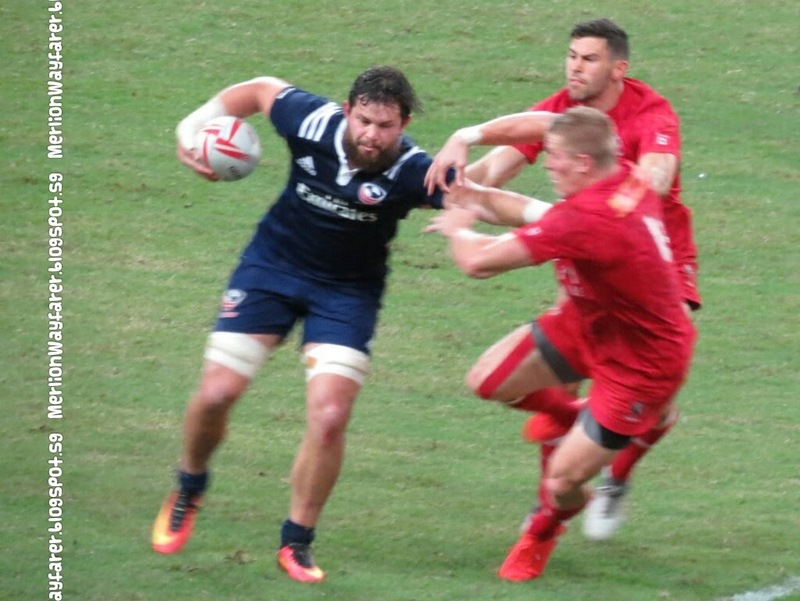 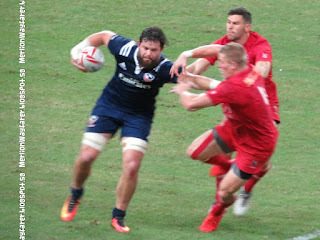 The second half began with American speedster Baker scoring his 41st try of the season as United States drew level with Canada 19-19. 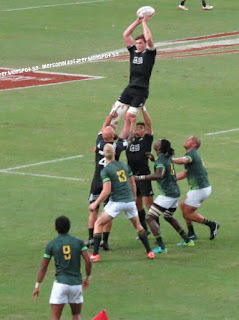 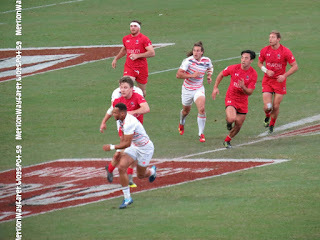 In the closing stages, Lucas Hammond cut through the American defence to clinch the winning try for Canada, which Hirayama converted. but we just kept on rolling today." 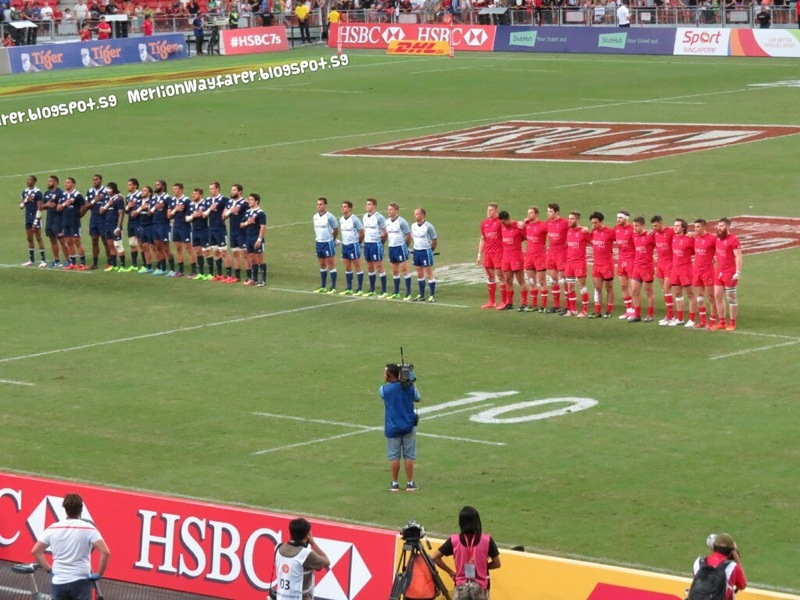 Canada began their Singapore campaign with easy wins over Russia (28-15) and Hong Kong (34-0) in Saturday’s pool matches, but was beaten also 7-35 by defending Series champion Fiji. 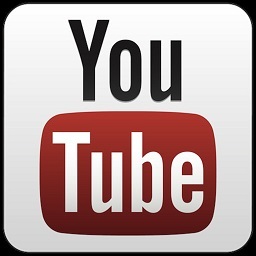 The defeat to Fiji on Saturday evening sparked off an amazing run from the Canadians on Sunday. 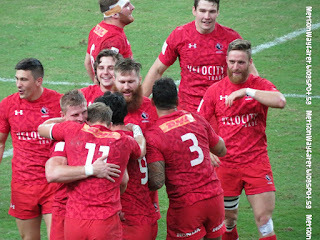 In the semi-final, Canada beat England 17-5. 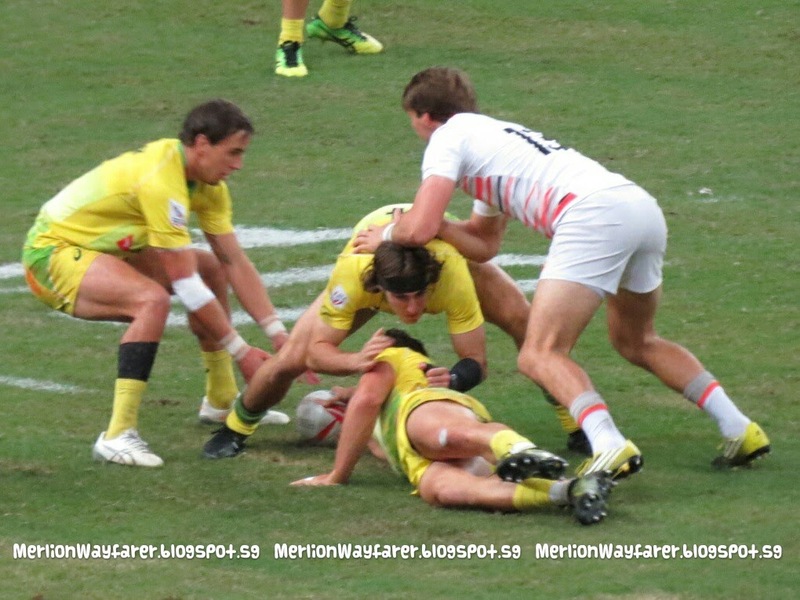 Meantime, England claim the bronze with a 14-12 victory over Australia. 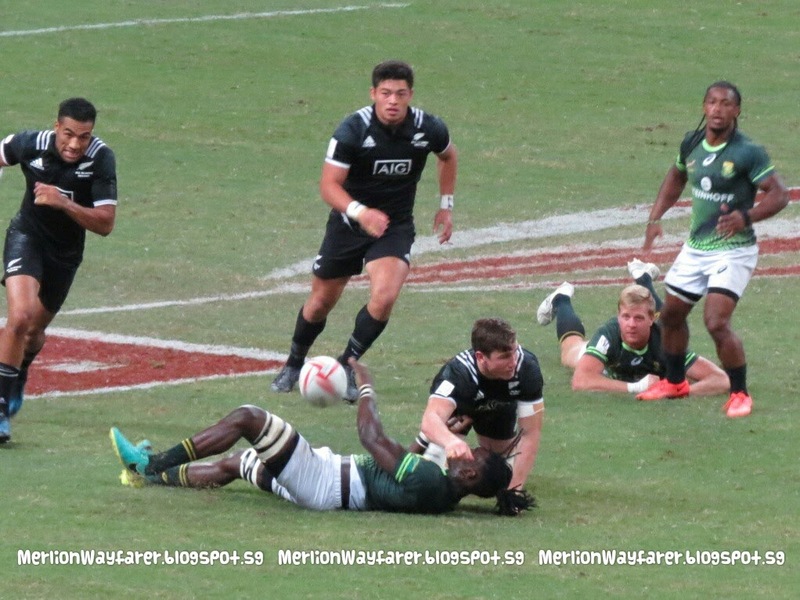 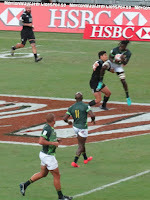 New Zealand took fifth spot with a hard-fought 17-12 win against South Africa who remained top of the HSBC World Rugby 7s Series standings. The first ever North American final capped off a day of upsets. 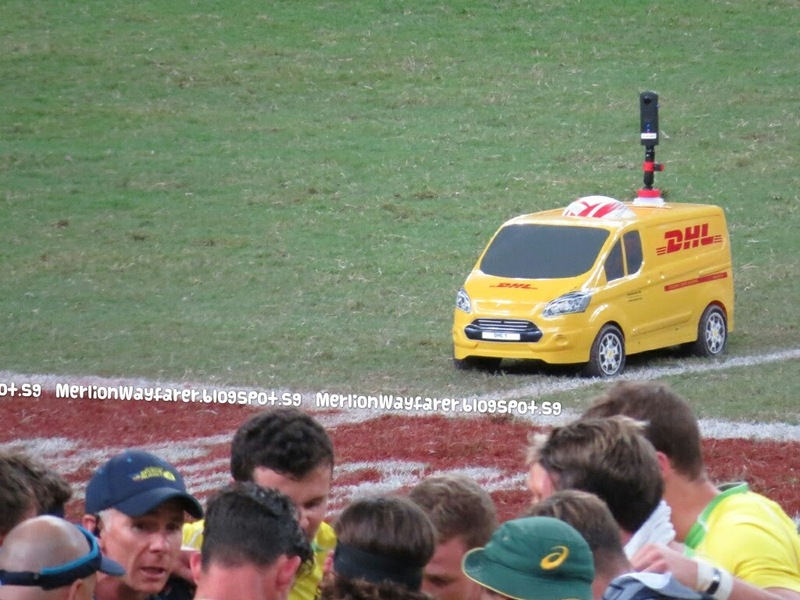 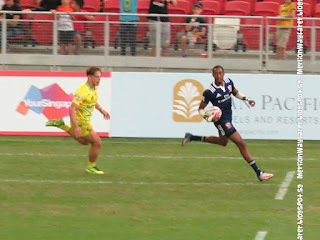 The Americans overwhelmed Australia 40-7 in the semi-finals to qualify for their third ever Cup final. 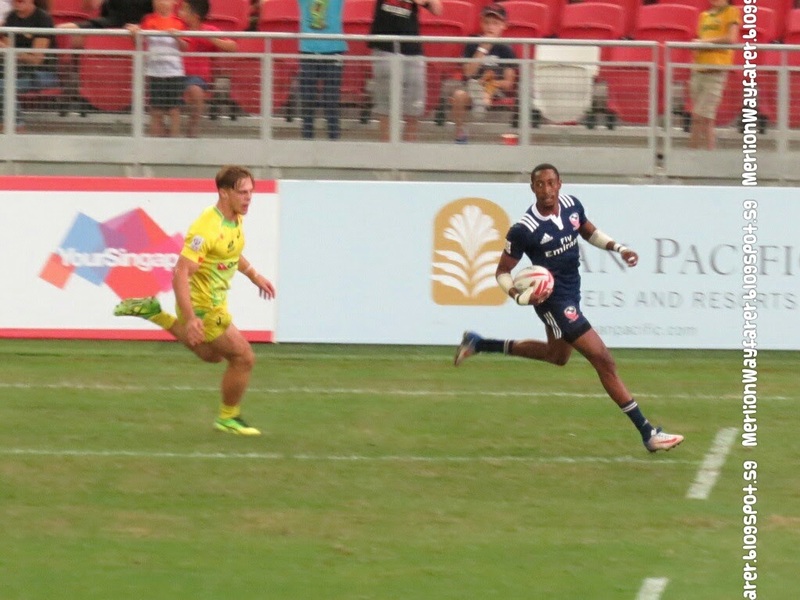 The Singapore 7s has now produced a surprise first-time winner for the second year in a row after Kenya upset Fiji in last year’s final.